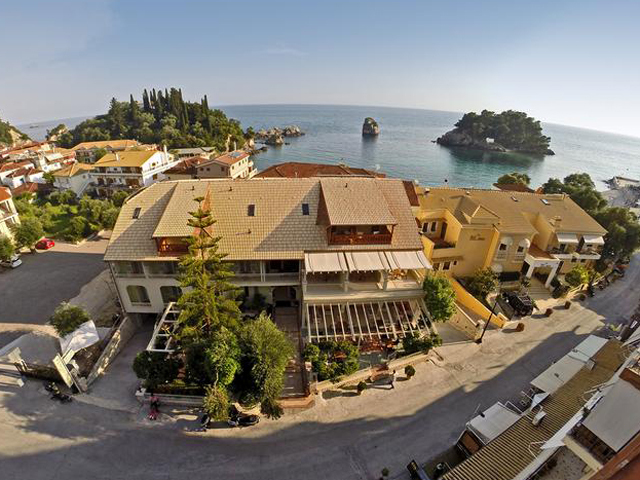 Open: April to October... Apolamare hotel is situated on the enchanting coast washed by the blue waters of the Toroneos Bay, in the residential area of Hanioti, at a walking distance (5 minutes) from the centre of the village. 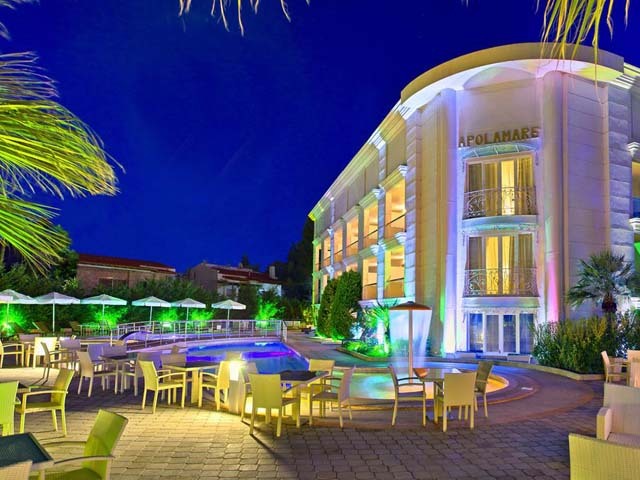 All 86 cosy rooms and luxury suites at Hotel Apolamare are spacious and fully equipped to provide you maximum comfort. Open: April - October... 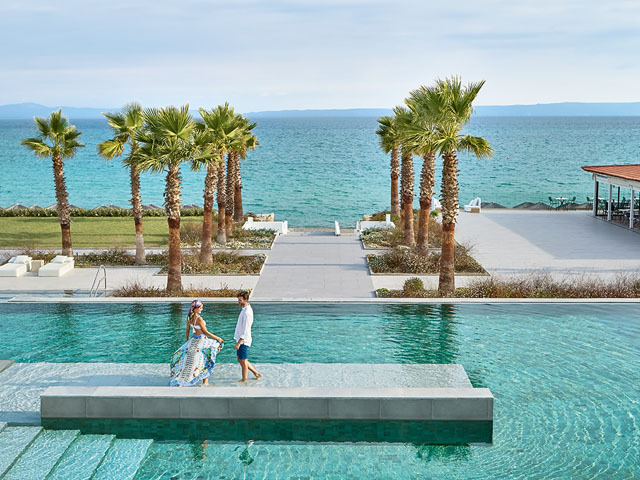 The Grecotel Pella Beach is ideal for families and couples who seek a warm family atmosphere combined with the high standards of Grecotel. Open : April - October ..... 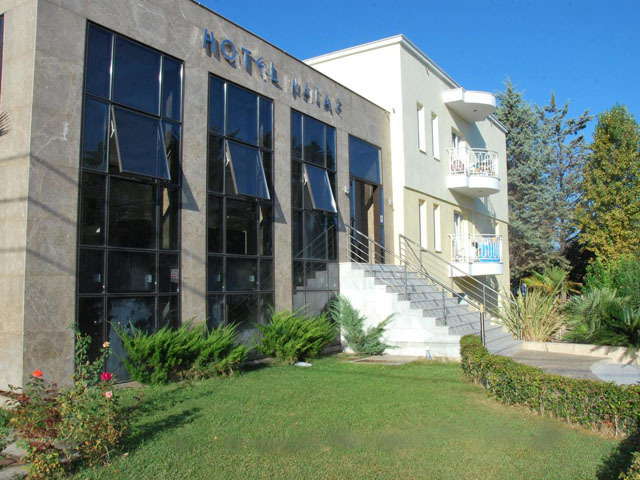 Welcome to Hotel Hanioti Melathron, ideally located next to the centre of the cosmopolitan village of Hanioti, Hotel Hanioti Melathron is a perfect getaway destination. 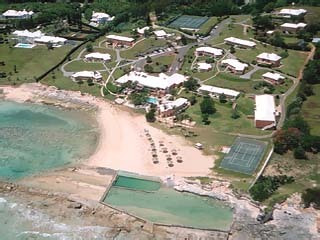 Sandy beach of Hanioti is separated from the hotel by a small lane, not 80 meters away. Designed for those who want to combine relaxed vacations together with evening walks at the busy narrow streets of Hanioti. Open : April to October ..... 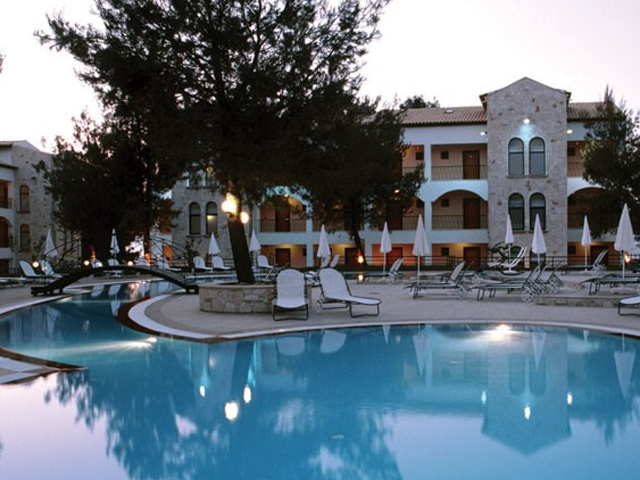 The holiday's resort Lesse Hotel is situated on 2 acres of luscious evergreen gardens, surrounded by forest and olive trees, only 150 m from the beach and 800 m from the center of the village. 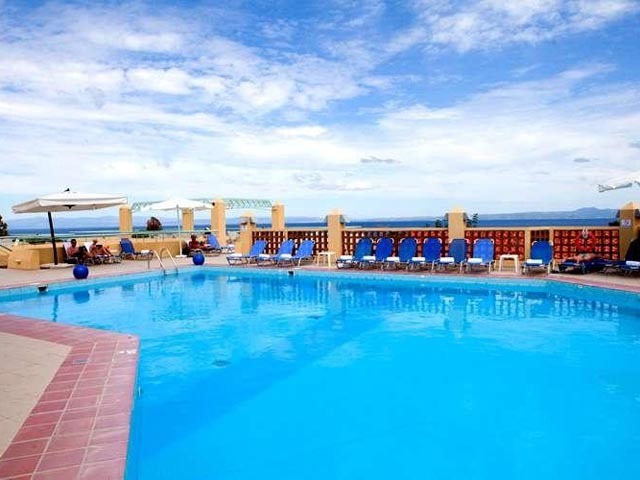 Open:May to October...The spacious studios and apartments, together with the two swimming pools and the bar-restaurant, right in front of the beach, are ready to make your vacation memorable. 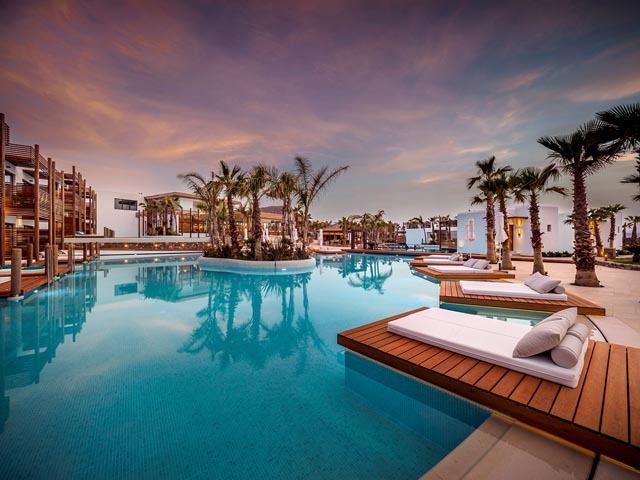 Open:April-October...Welcome Renaissance Hanioti Resort, located in a cosmopolitan area ideal for rejuvenation and pampering for both families and couples. Consisted from family and junior suites each of them up to 50 sq. meter large, offers private and contemporary decorated rooms located in one of the nine (9) separate residences all looking towards the pool or the immaculate gardens. 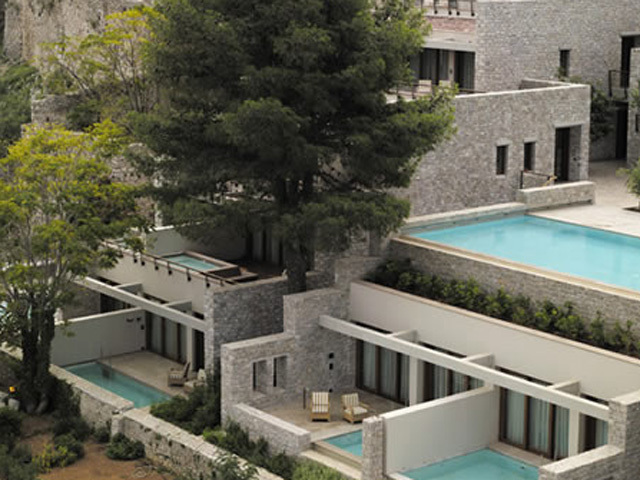 The big sizes of every residence are perfect for every kind of traveller ranging from honeymooners to families. 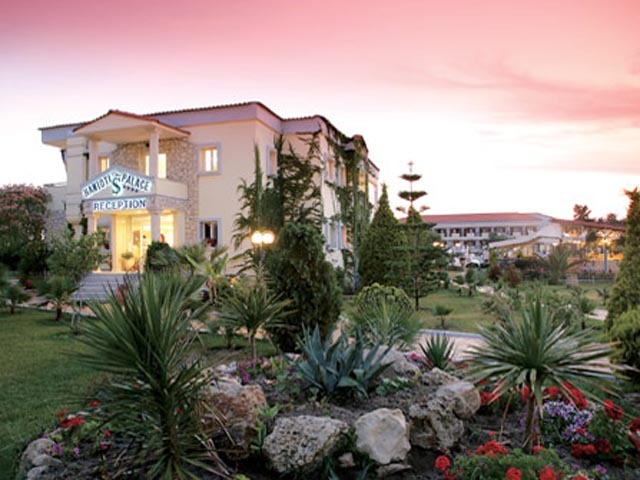 Open: April to October...Tresor Soousouras Hotel lies 100 metres from the magnificent seaside and offers a natural and friendly environment for comfortable and unique vacations. 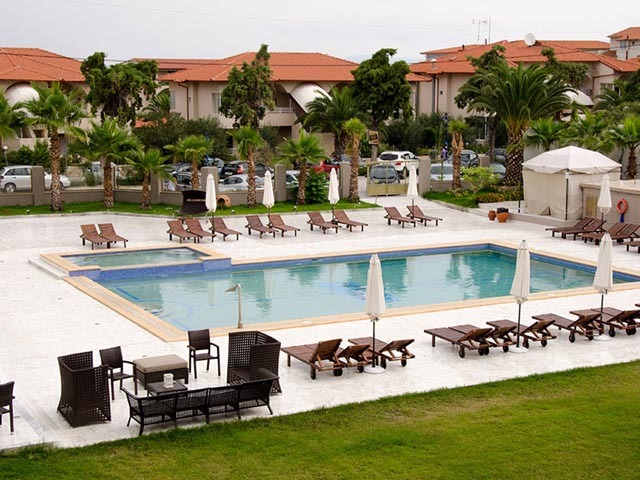 Open : May - September ...The hotel Ampelia located in beautiful Hanioti Halkidiki 85 km from Thessaloniki in the middle of the first leg of Halkidiki, Kassandra. 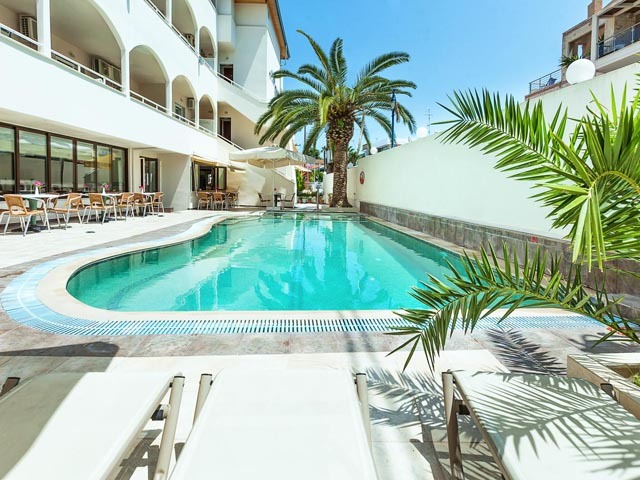 Open:April-October...The totally refurbished Elinotel Polis Hotel is ideally located at a walking distance from There are a lot of hotels and inns, restaurants and traditional taverns that will satisfy every family. 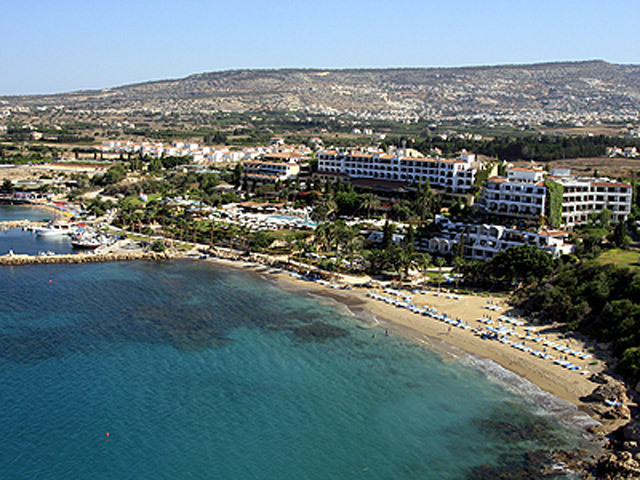 Water sports activities, scenic parks, boutiques will complete entertainment of any visitor and satisfy every taste.